The Culture Association Tambo Tambulani Tambo was founded in 1995 with the mission to promote cultural values for them to be valorised in the society and for culture to contribute to the development culturally, socially and economically of the province Cabo Delgado, the country and the world in general. 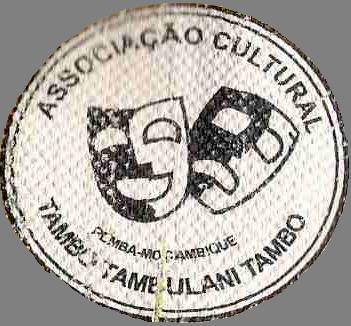 To get on with this mission the Culture Association Tambo Tambulani Tambo creates cultural activities, mostly music, theatre and dances as well as getting involved in defending and promoting the rights and opportunities for artists. 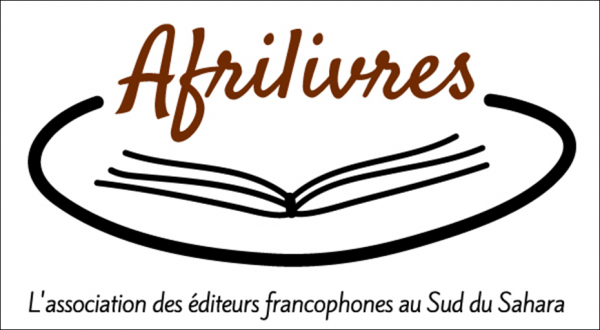 We are member of various forums like FOCADE, the forum for NGOs in Cabo Delgado where we take active part in the forum's goal to secure social just development. For the first 10 years there had been lacking a fix place to develop our activities within culture/art that will say doing rehearsals, having cultural/art activities, keeping equipment, doing the management and having income generating events to benefit the association. With the establishment of the cultural centre "Tambo" the Culture Association Tambo Tambulani Tambo will strengthen is sustainability culturally, socially and economically. The association has at the moment 35 members of which 20 are performing members. Create a centre where the association realizes its activities like rehearsals of music, dances, theatre, hosting cultural events, meetings, administration, keeping equipment safely and having income generating activities in order to have a well functioning association that is sustainable socially and economically and can achieve its goals. * Documenting through video recordings artistic expressions both old as well as modern.